Living and emulating a holistic and healthy lifestyle has never been more important to me than it is now. Healthy habits are learned at a young age, and now as a new mother I want my daughter to have a head start with a strong foundation. I want her to have healthy and natural tools as she navigates her way through her everyday. I also want her know and appreciate that living as holistic as we can is a normal way of life. Eating organic, living in a healthy home with nontoxic cleaning products and toys is just what we do. In our house we don’t use plastic food storage, only drink filtered water, eat as organic as we can, clean with nontoxic or homemade natural cleaning products, eat gluten and sugar free with very little dairy. We treat the planet and our bodies the best we possibly can, because when you know better, you do better. 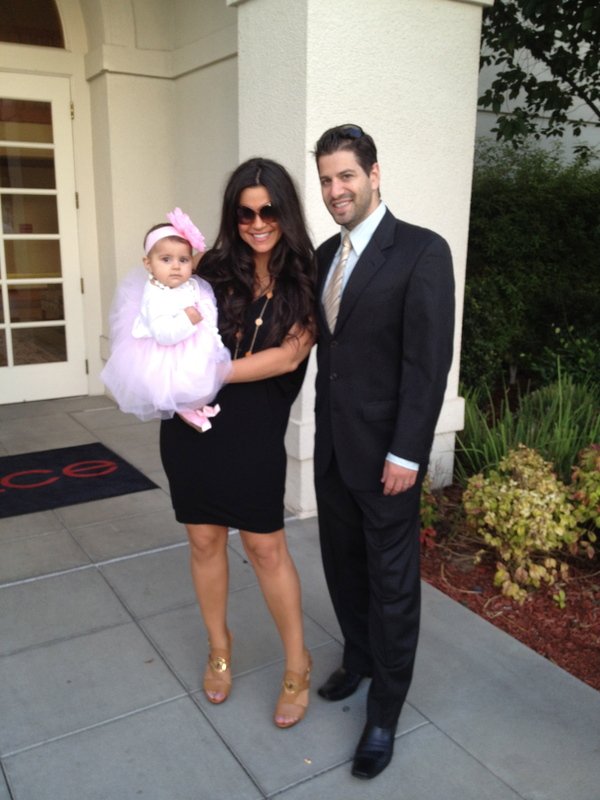 Here are some of my favorite Go-To’s as a young mama on the go. *This elixir is one without compare. I’ve tried several other kombucha brands and there’s just something about Synergy that takes the cake. This cool, effervescent and unique drink has health benefits galore and tastes super yummy. You get that crisp carbonation with just a little bit of fruitiness all while doing good for your body. The other cool thing I love about this drink is that it’s something to sip on all afternoon long. I keep in my diaper bag and sip as I go through my day – and at only 60 calories a bottle it doesn’t make a dent in your daily caloric intake. My favorite flavors are passionberry bliss and cosmic cranberry. I always get my kombucha and all my groceries for that matter, from Whole Foods and if you buy it by the case you get 10% off! Mmmm Mmmm good! 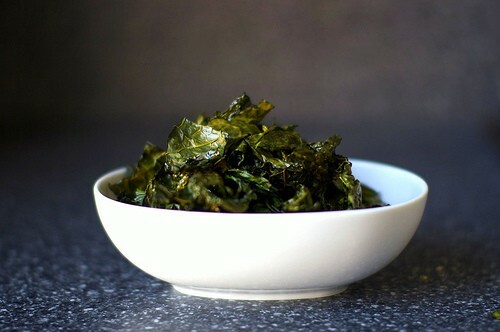 *This prepackaged roasted seaweed comes 10 sheets to a container. Because I don’t eat rice with my sushi, getting this sushi-esque taste is a great fix. This is often something I eat on the go too. The sheets are a little bigger than the size of a playing card. They have a neat texture and low calorie count. *This snack is super cool and easy to make. You can get your salty crunchy fix without nasty chemical filled potato chips. While you can buy this premade at Whole Foods, it’s too easy not to make at home. I buy two bunches of organic green or purple kale. I wash each bunch and then throw it in my salad spinner, after is been torn up in cracker size pieces omitting the stem. I throw both bunches onto a baking sheet and mist with olive or grape seed oil and then top with pink Himalayan salt. I toss both baking sheets in the oven at 350 degrees for about 15 minutes or until the kale has a crisp appearance and feel. *An easy hassle free snack that is truly grab n’ go – but don’t get greedy because while these little suckers are super healthy they are also calorically dense. I throw 15 whole almonds in a reusable baggie and keep them with me all day if I’m out and about with my daughter. 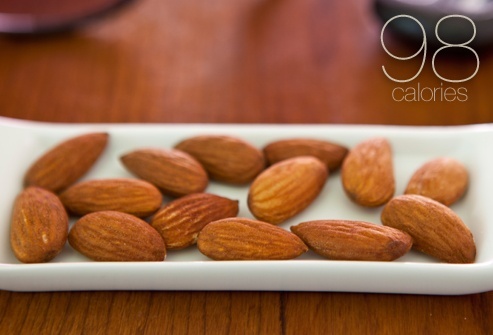 Almonds provide a ton of energy with minimal consumption. I love the texture and crunch too! *Berries and banana with cold whipping cream – Love heading to my local farmers market and grabbing fresh raspberries, blackberries and sliced banana. I wash and throw these organic fruits into a bowl and top it off with fresh whipping cream right out of the bottle by Straus Family Creamery purchased at Whole Foods. 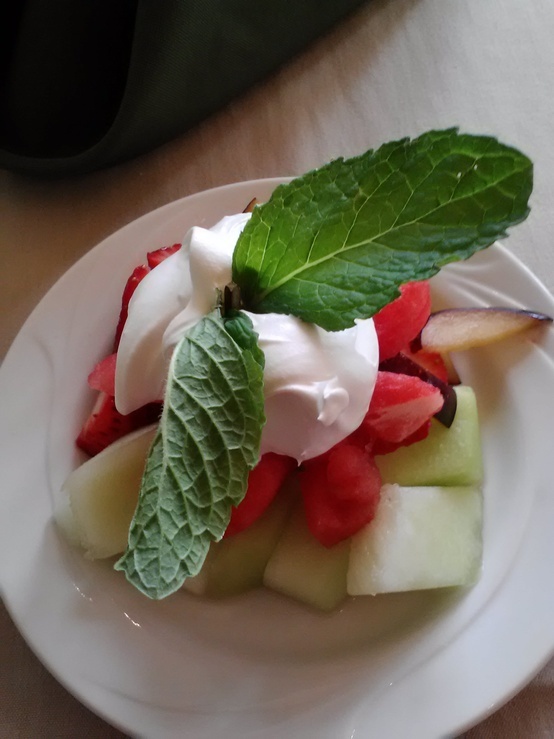 Nothing tastes better than chilled organic whipping cream from a glass bottle topped onto fresh fruit! Directions: Wash and dry kale and throw into your salad bowl. In small mixing bowl whisk together your lemon juice, honey and pepper. Then drizzle your olive oil onto the kale and massage for a couple of minutes with your hands. This helps break down the fibrous kale making it more palatable. Once the kale has softened pour on your dressing and top with sea salt. Mix it up a bit and enjoy!